Home » Couplings » Miniature Coupling. 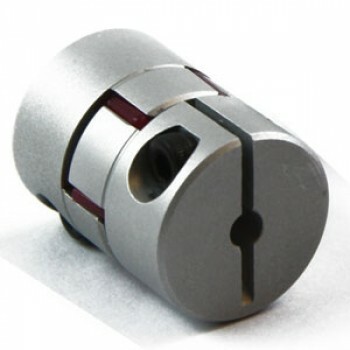 Bores: 3mm-0.25"
Miniature Coupling. Bore Sizes: Bore 1 = 3mm, Bore 2 = 0.25".